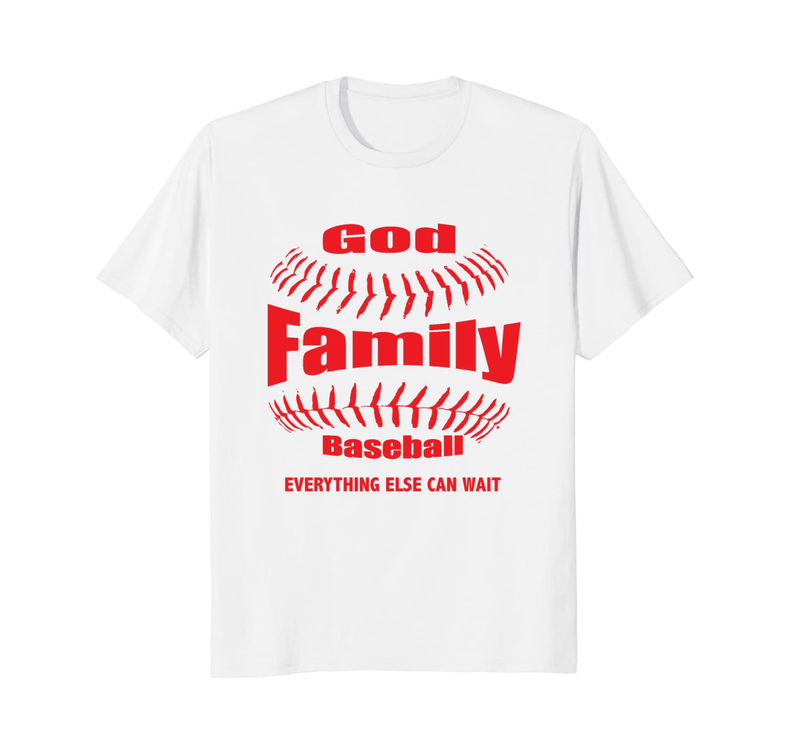 If you are a fan of baseball, you will love our latest design. 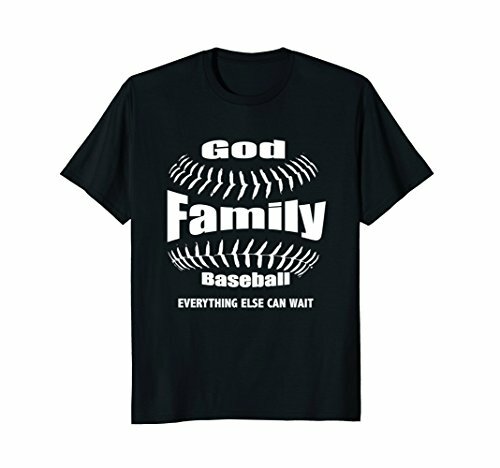 It reads God, family, baseball – everything else can wait on an image that resembles a baseball. The words are written in three different colors and come on a variety of tshirt designs. If you don’t see the letter color/shirt combo you desire just leave a comment and we will make one for you. 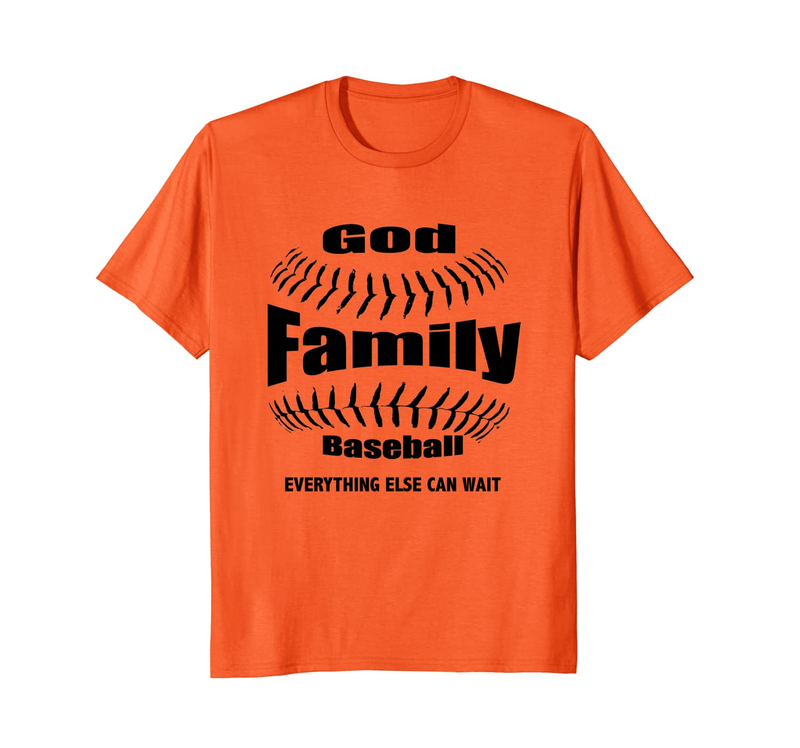 You can view all of our Christian designs on Amazon and Redbubble.